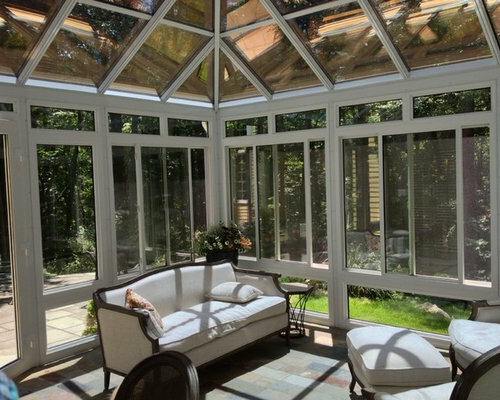 They love to get "away" to their Four Seasons Sunroom Georgian conservatory sunroom. 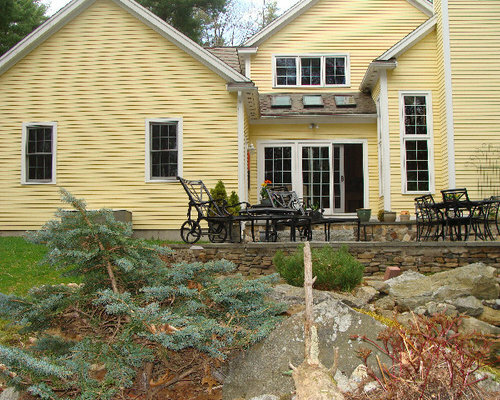 Family is is impressed with the quietness and high quality of the windows and whole construction of the addition. 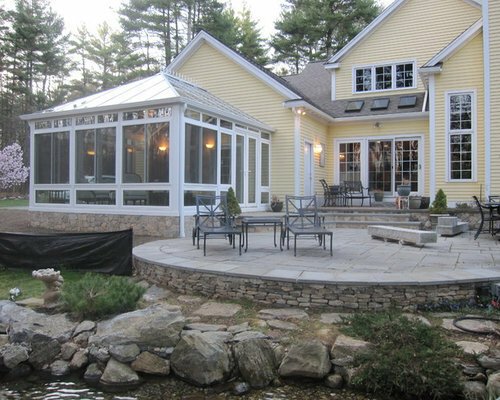 This architectual style that blends nicely with the home and flows into their backyard patio and landscaping. 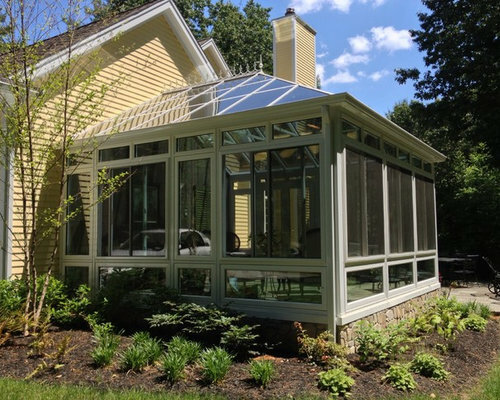 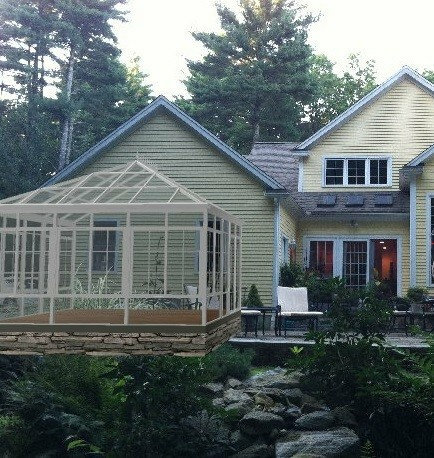 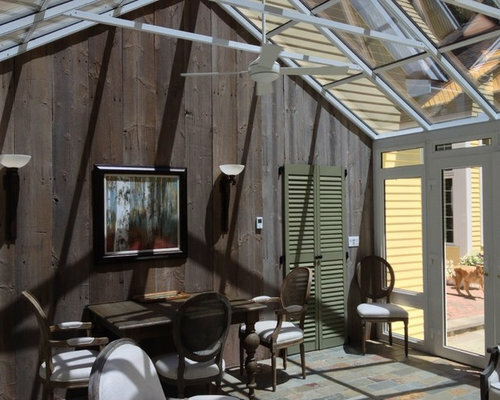 As part of the Free Design process, we work with you to create a CAD drawing so you can feel as though you already are enjoying your new sunroom.